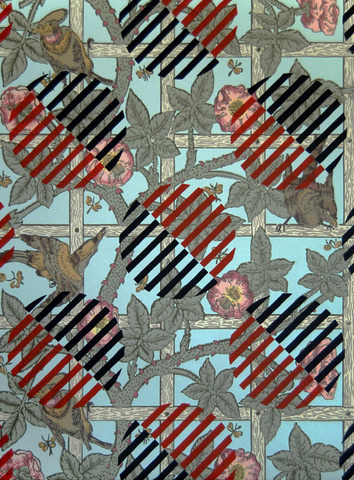 The artist David Mabb has created an artwork especially for Historical Materialism. 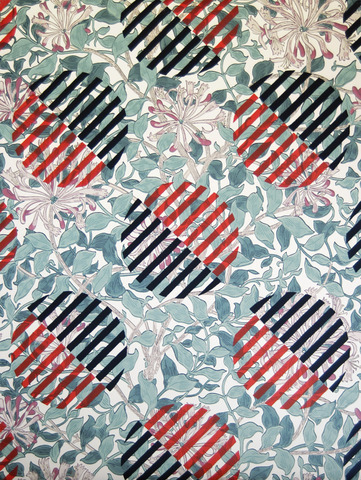 Titled: Luibov Popova Untitled Textile Design on William Morris wallpaper for Historical Materialism, the print is issued in a run of 100. 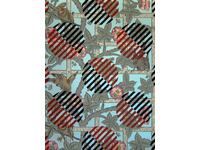 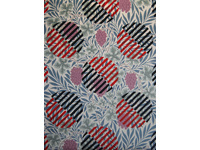 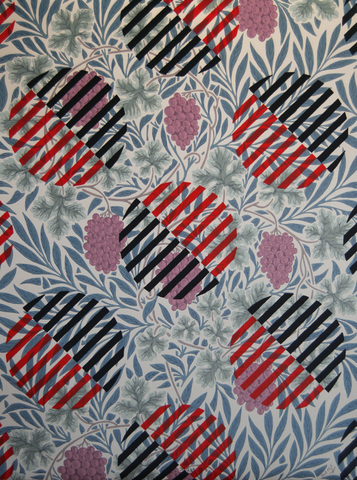 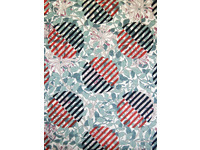 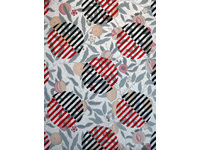 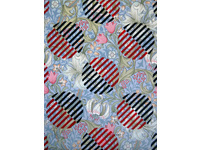 Mabb’s picture is made by screen printing a textile design by Luibov Popova in red and black over a section of William Morris wallpapers including: Fruit, Willow Boughs, Trellis, Brier Rabbit, Medway and Daisy. 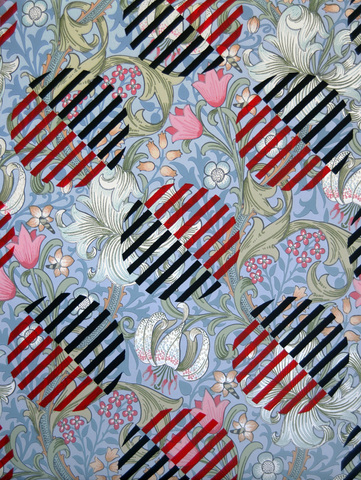 As a consequence of the different wallpapers employed and the registration process each work will be unique. 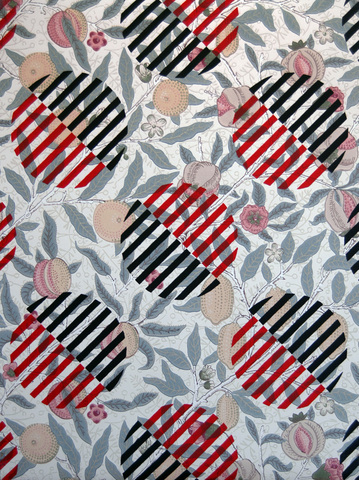 The prints measures 52.5 x 70 cm., and each one is signed and numbered by the artist.